Are you looking to embark on a peaceful vacation? Maybe you are ready to get up and move and you want to live in a peaceful environment. These countries provide you with the perfect destination for peace, silence, relaxation and happiness. According to Merriam-Webster, peace is defined as a state in which there is no war or fighting, a state of tranquility or quiet, harmony in personal relations and freedom from civil disturbance. 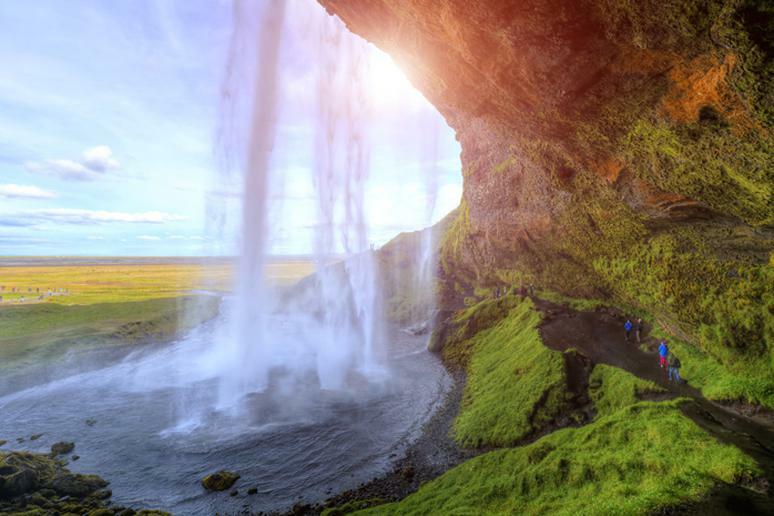 From Iceland to Canada, these countries have been proven to provide peace of mind. They work to prevent stress, anxiety and worries for their people. Ultimately resulting in, increased motivation and improved mental and physical health. After extensive research and the help of the 2015 Global Peace Index I have come up with The Most Peaceful Countries in the World. 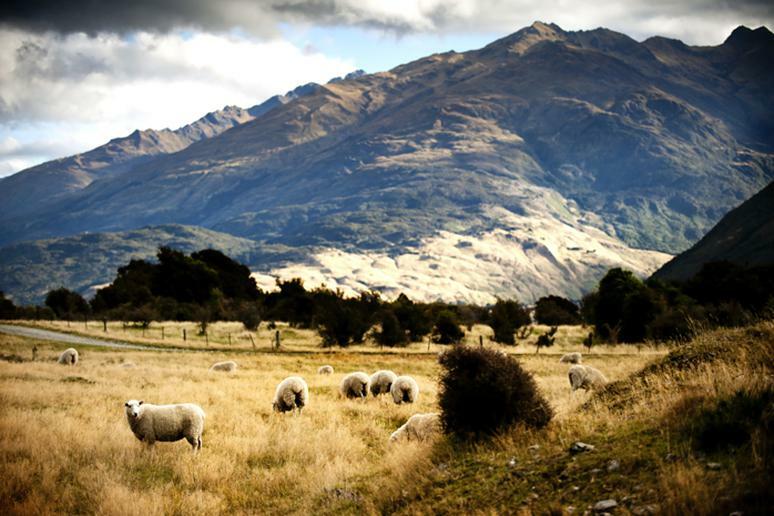 New Zealand is one of the world’s most peaceful and cleanest countries. They are known to have low rates of weapons imports, homicide, displaced people and deaths from external conflict. It was ranked 1.221 by the Global Peace Index. 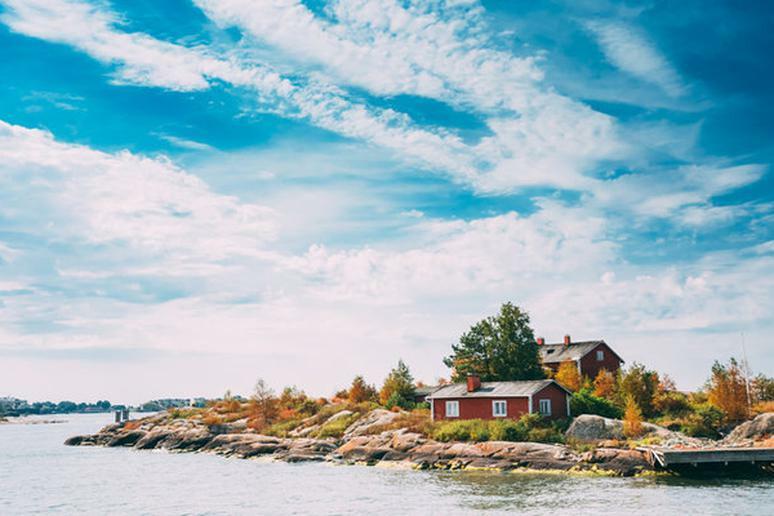 Finland was given a 1.277 Global Peace Index Score. They have low rates of political terror, violent crime, homicides and displaced people (Read: Safest Countries). 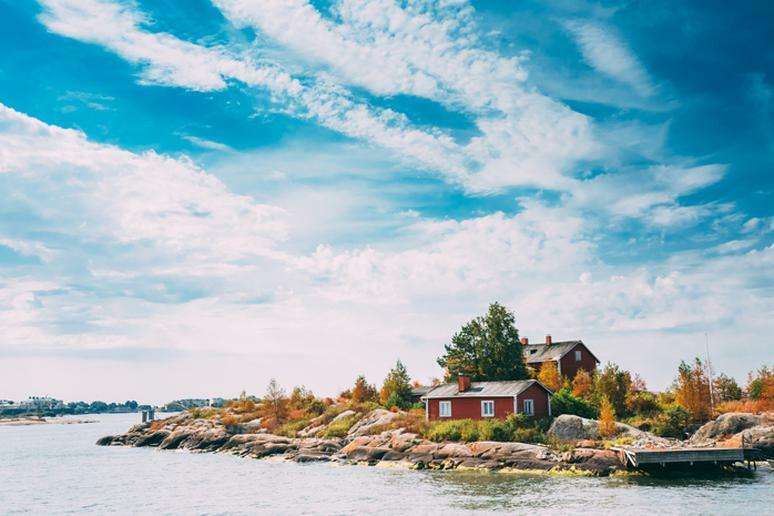 Visit Lake Saimaa and relax by one of their most peaceful lakes then make your way to the longest beach in Finland, Yyteri, for a quiet summertime vacation destination. 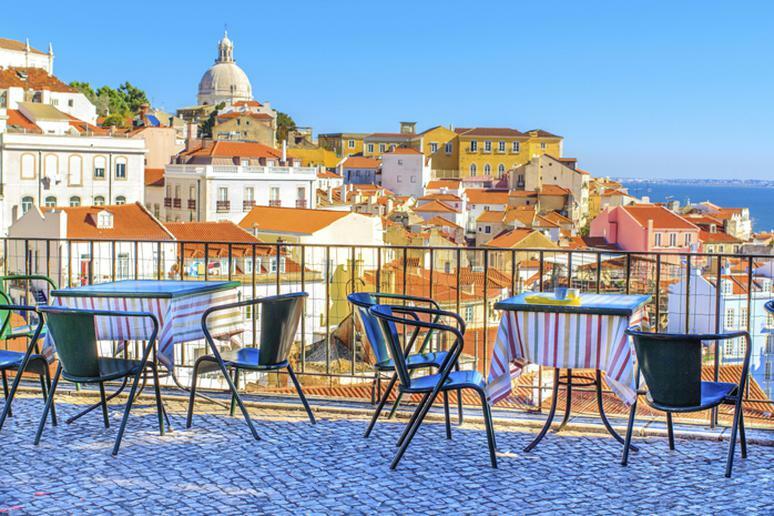 Gorgeous scenery and great year-round weather makes the citizens of Portugal very happy. The Global Peace Index Score is 1.344. Portugal has low rates of violent crime, homicides, weapons exports and deaths from external conflicts. The Netherlands are known to have a very relaxed and peaceful environment. 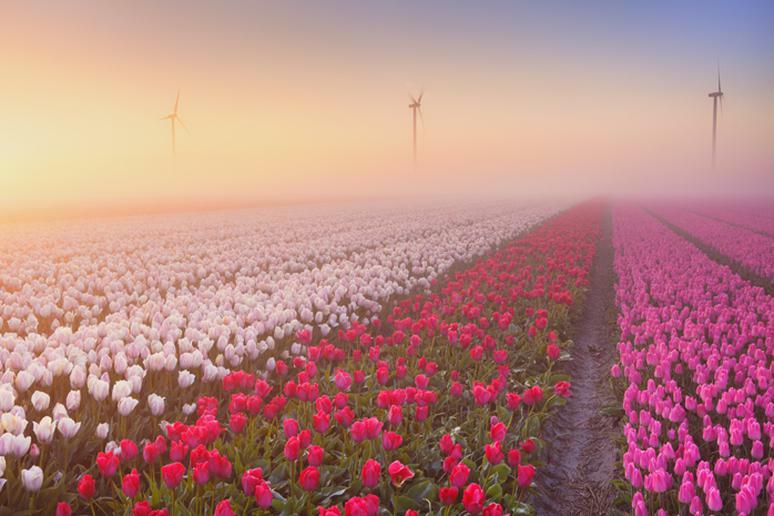 Admire the beautiful tulips in the Keukenhof gardens, escape the city in a quiet boat ride and rent a bike and ride around Amsterdam. The country has a 1.432 Global Peace Index Score; with low rates of incarceration, homicide, violent crimes, terrorism impact and internal conflicts fought. 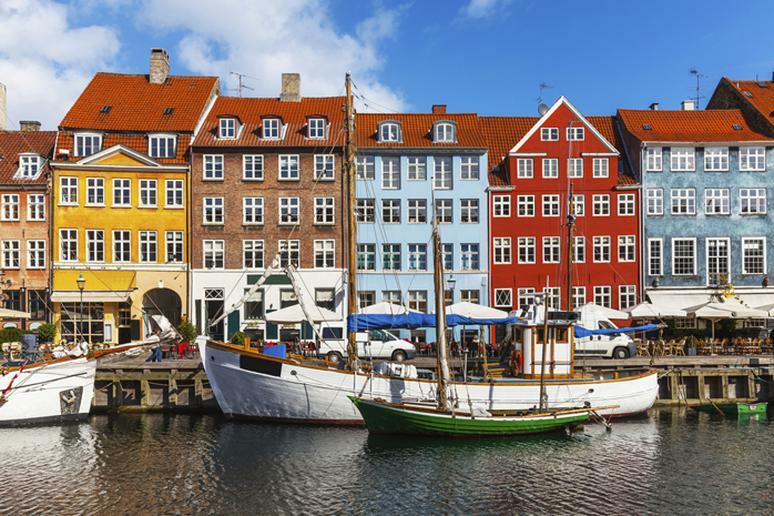 The people of Denmark are blessed with an amazing welfare system. This helps keep their country at peace, relaxed and organized. They have a 1.15 Global Peace Index Score and is ranked number 2 out of 162 countries as the most peaceful. It has low rates of homicide, violent crimes, political terror and incarceration. 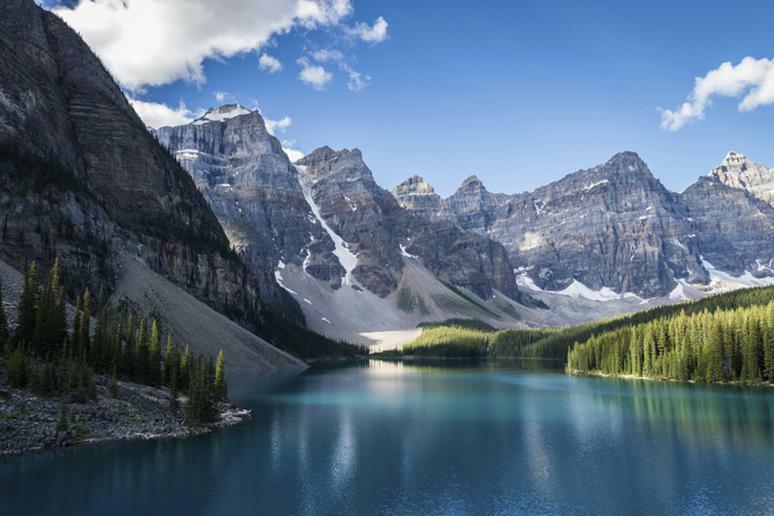 Canada was ranked number 7 out of 162 countries and was given a 1.287 Global Peace Index Score. 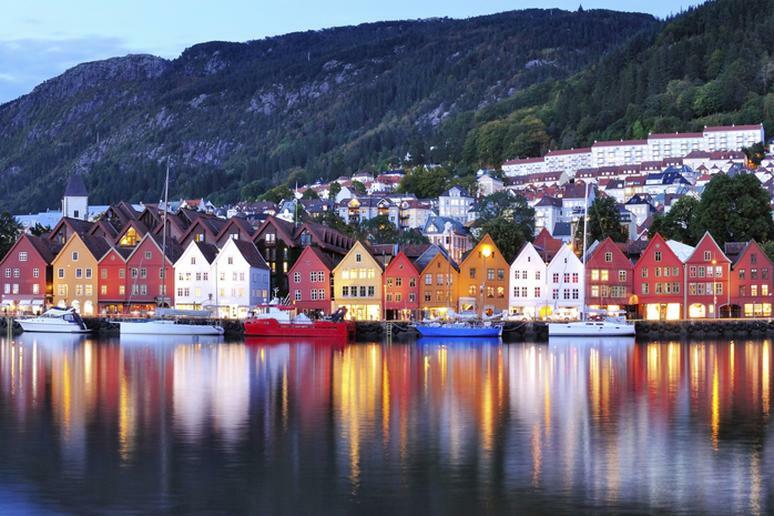 They have beautiful landscapes, low levels of violent crime, great work opportunities and happy people; all of which contribute to it being one of the most peaceful countries in the world. Switzerland managed to maintain neutrality while surrounding countries were involved with wars. 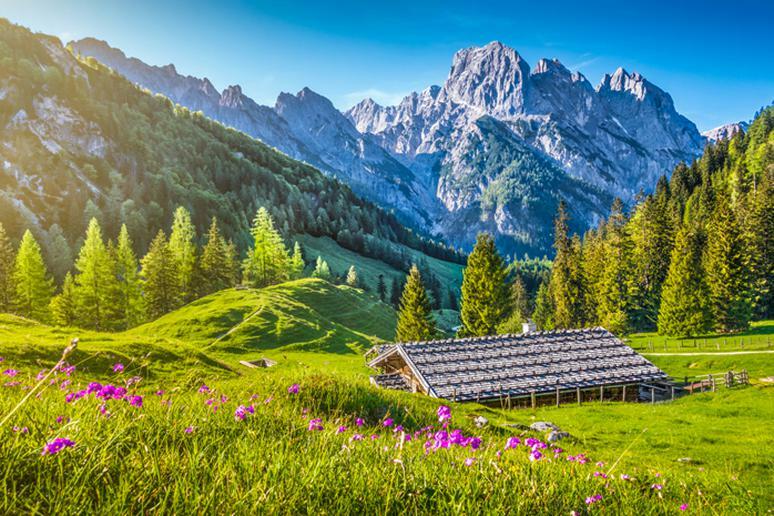 The people of Switzerland are provided with amazing educational opportunities as well as excellent health benefits. They have a Global Peace Index Score of 1.275. 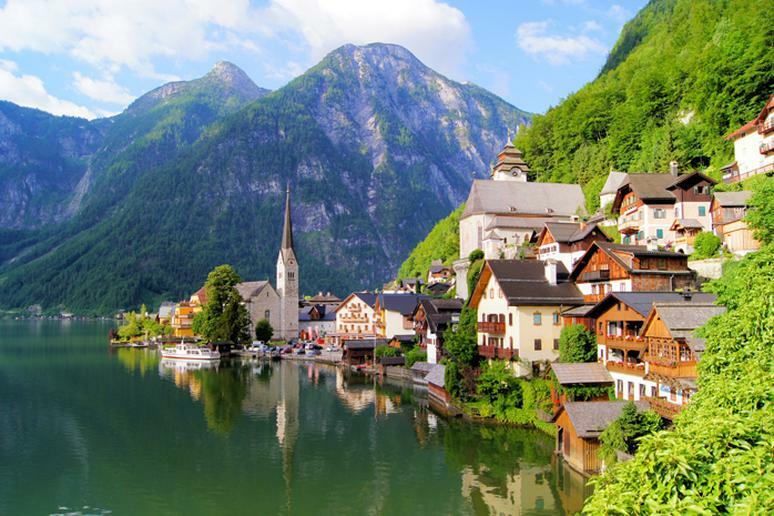 Austria is one of the most peaceful and unpolluted countries in the world (Read: 15 Dirtiest Cities in the World). Their peace is kept due to their low crime rates and great transportation systems. Their 2015 Global Peace score is 1.198.